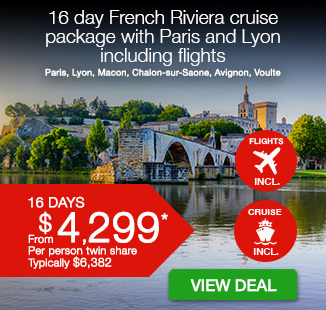 French Riviera cruise package with Paris and Lyon including flights. 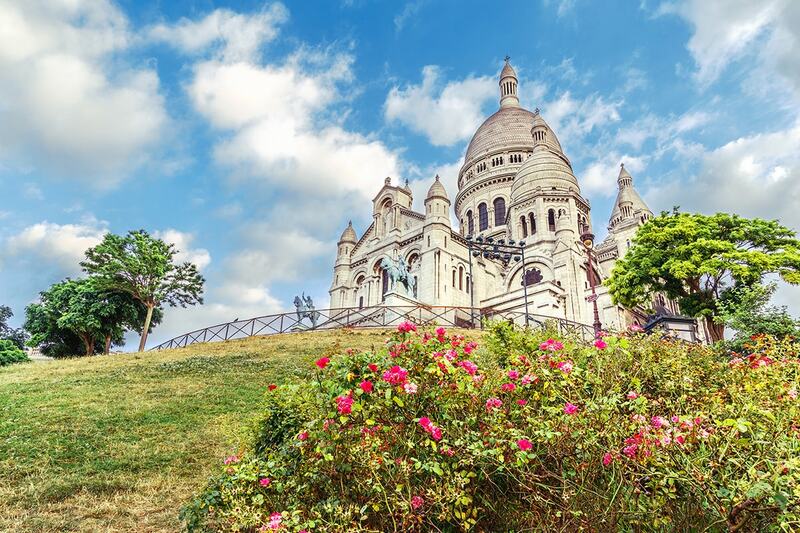 16 day French Riviera cruise package with Paris and Lyon including return international flights, accommodation, 7 night deluxe river cruise with all meals, port transfers and more. 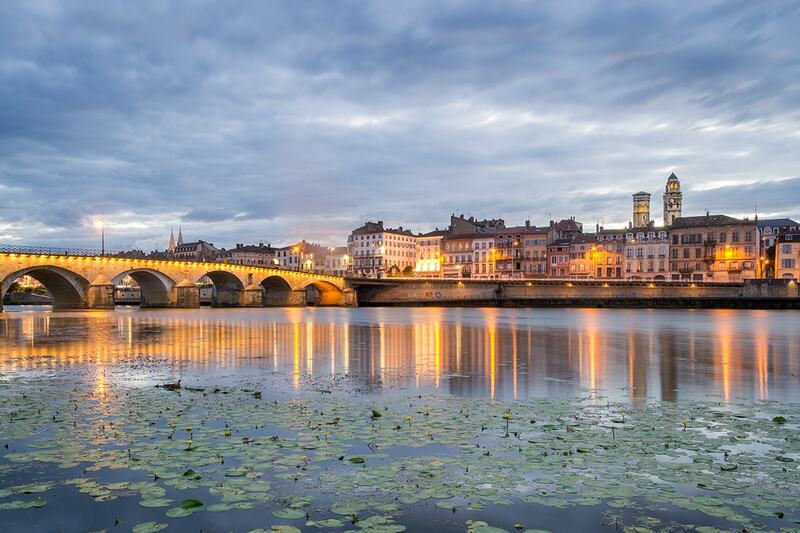 Experience the unparalleled charm of Europe with a 16 day Rhone & Saone river cruise package with Paris and Lyon. 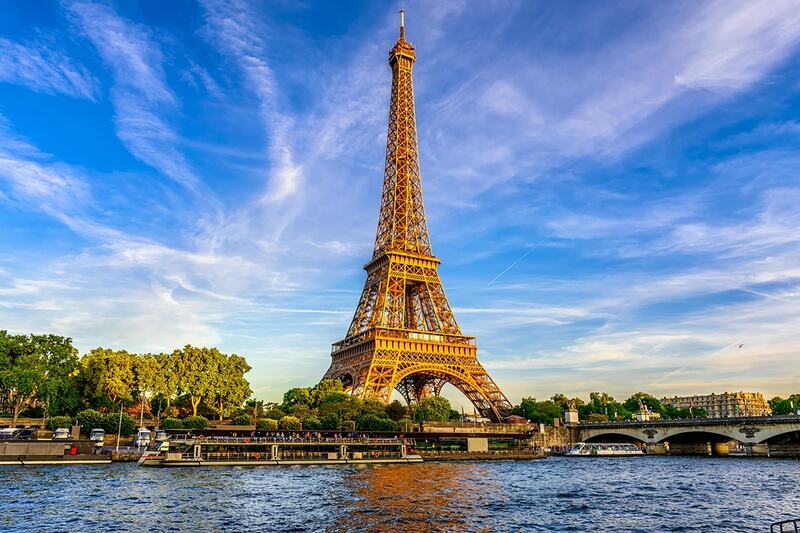 Take in the magic of the City of Lights, Paris before embarking on your deluxe river cruise. 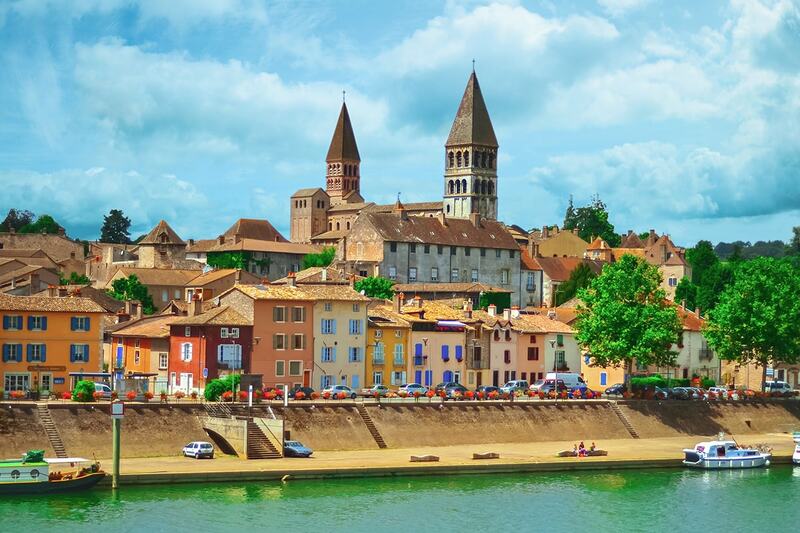 Explore the beauty of Lyon, taste some local Burgundy wines in Macon and stroll through the picture-perfect streets of Chalon-sur-Saone. 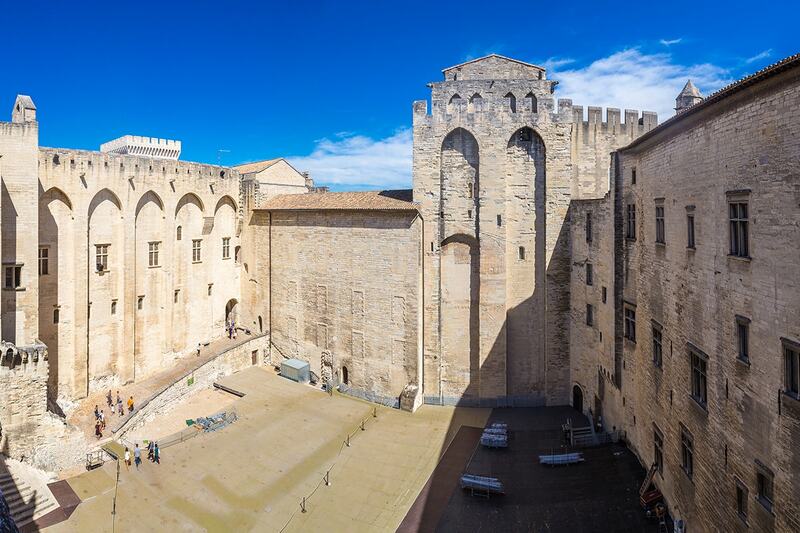 Taste local delicacies in Lyon, wander through Avignon and discover the ancient amphitheatre in Arles, plus so much more. Your package includes return international flights, accommodation, 7 night deluxe river cruise with all meals, port transfers, in-depth sightseeing and more. 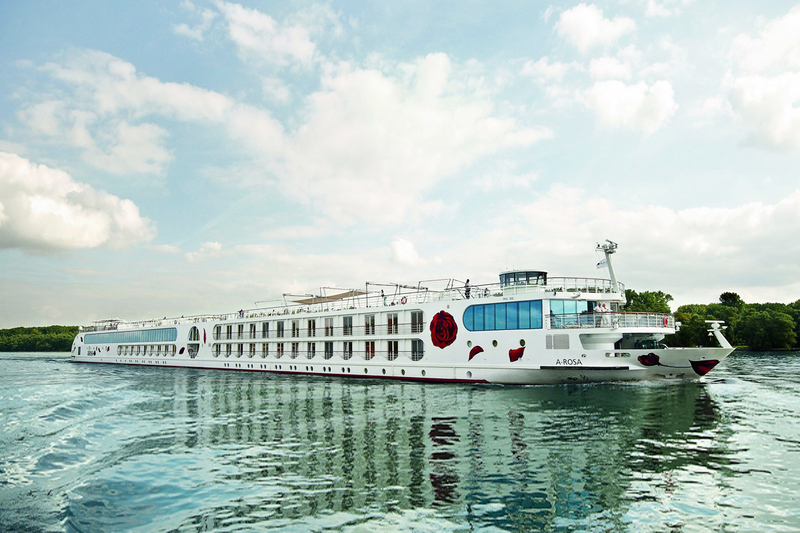 The A-Rosa Stella is a deluxe river ship boasting spacious staterooms, luxurious lounge and dining areas, spa, gym and inviting swimming pool. Depart Australia today to begin your French getaway! Arrive Paris and make your own way to your Paris hotel. Enjoy the sights and sounds of the City of Lights at your own pace. Use your Hop On – Hop Off bus pass to explore the city. 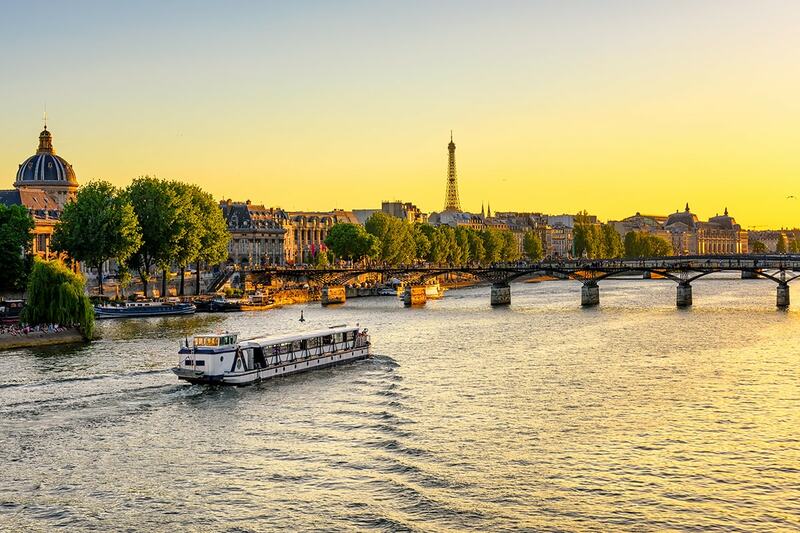 Your 2 day Visite Pass enables access to the vast Parisian public transport network and of course there is time to relax on a 1 hour cruise of the famous River Seine. Continue exploring Paris at your own pace. Use the remainder of your Visite pass, or return to your favourite corner of the city and watch the world go by. 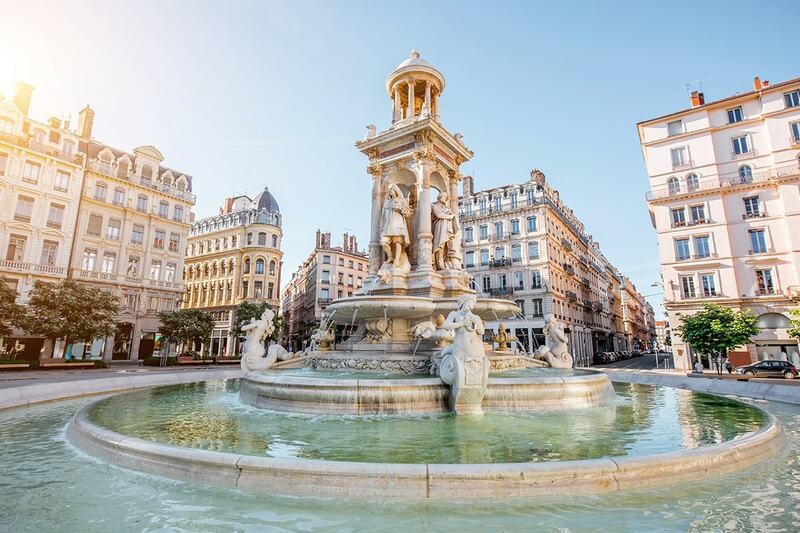 After breakfast at your hotel, make your way to the Gare de Lyon Railways station for your TGV journey to Lyon. On arrival, make your way to your Lyon hotel. 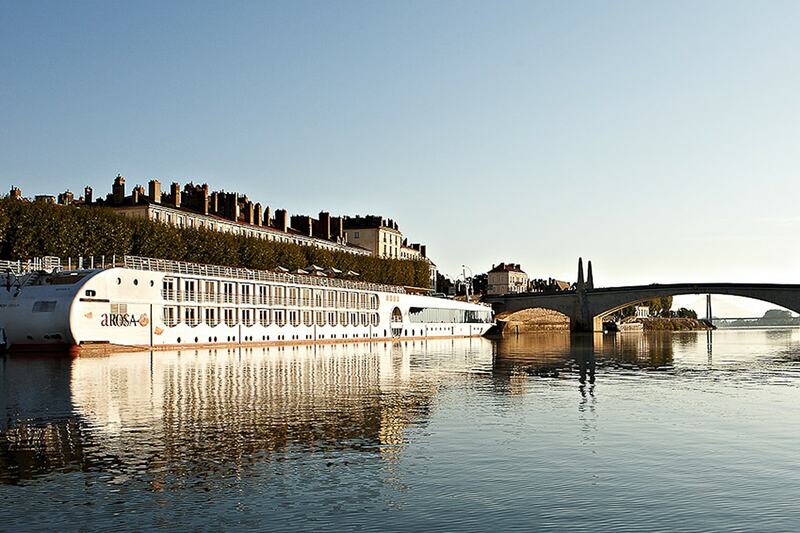 Check out after breakfast and enjoy a short transfer to the Port of Lyon to board A-Rosa Stella. Settle into your new surroundings and familiarise yourself with your home for the next 7 nights. Enjoy and embarkation snack before setting sail this evening towards your first stop. Arriving early this morning into Macon, a Burgundy town with a Mediterranean feel famous for its locally made wines and festival in April. Head to Rue Carnot for shopping but people watching from the unique surroundings of the café at Maison de Bois is the place to be. Set sail this evening. Wake up in Chalon. This is where the Saône shallows so is the turning point for the cruise. 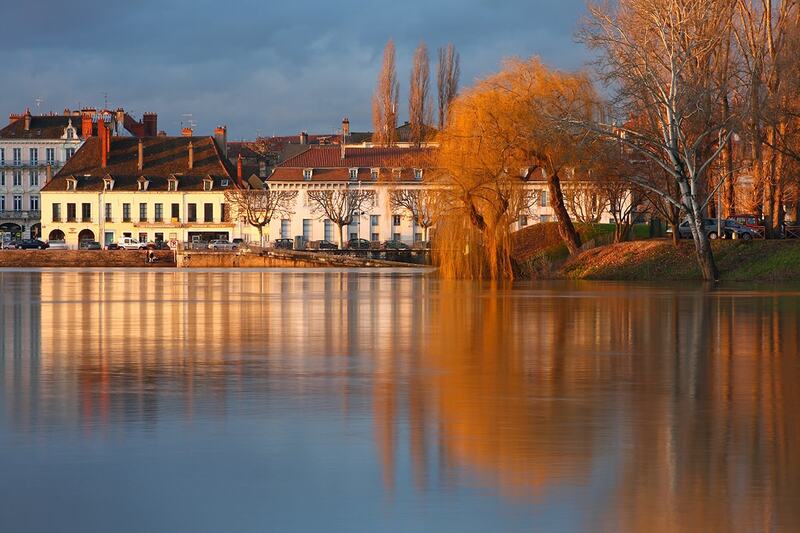 A short stroll will take you directly into town to see Chalon Cathedral and a museum documenting the birth of photography. Afternoon departure to Tournus for a short stop before continuing through the night to Lyon. This old silk-trading city amazes visitors with its old and modern architecture existing side by side. Beyond Vieux Lyon (old town), there are great places to shop and go out in France’s third-largest city. 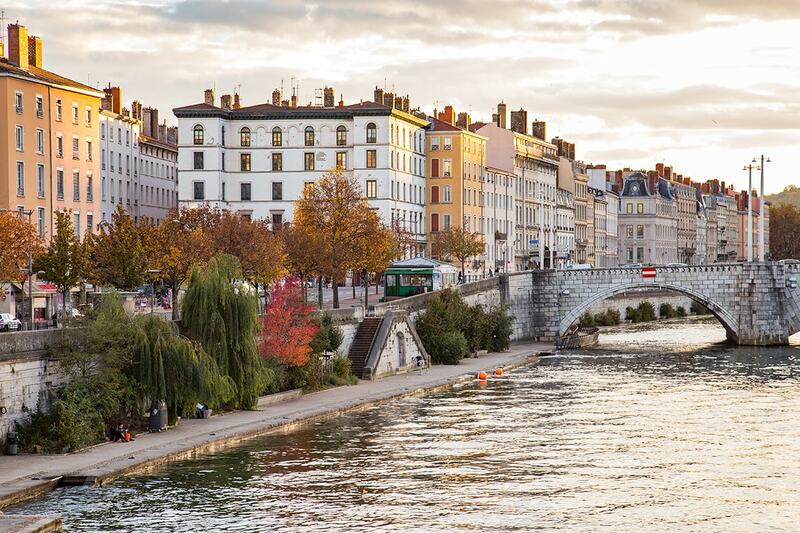 Lyon is famous for its simple but exquisite cuisine focusing on regional products, which has earned Lyon the nickname “la ville de gueule” (“the city of the mouth”). 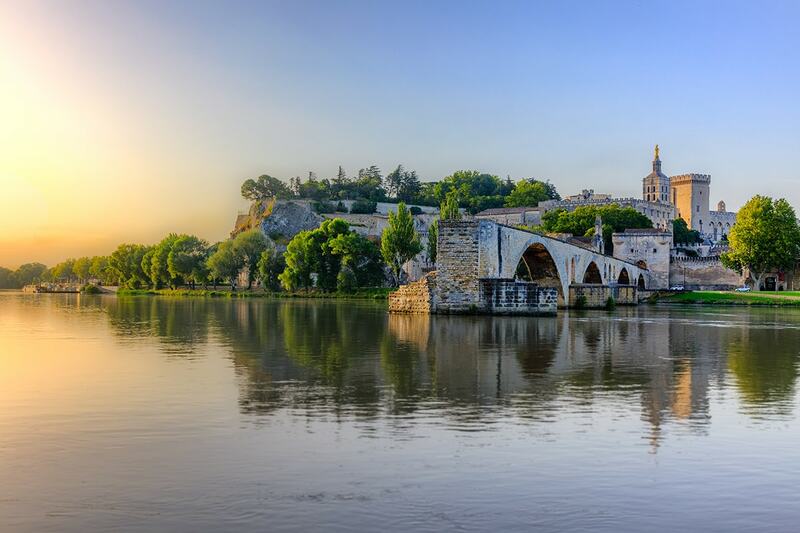 Make a short stop en-route to Avignon before an afternoon arrival and a chance to visit the famous Pont d’Avignon; once consisting of 22 arches, now reduced to four. History abounds with the Papal Palace, beautifully illuminated at night and the Rue des Teinturiers, regarded as one of the most beautiful streets in Avignon. Optional tasting session in the vineyards of Châteauneuf-du-Pape is an informative and inexpensive way to sample famous wines. Overnight in Avignon. 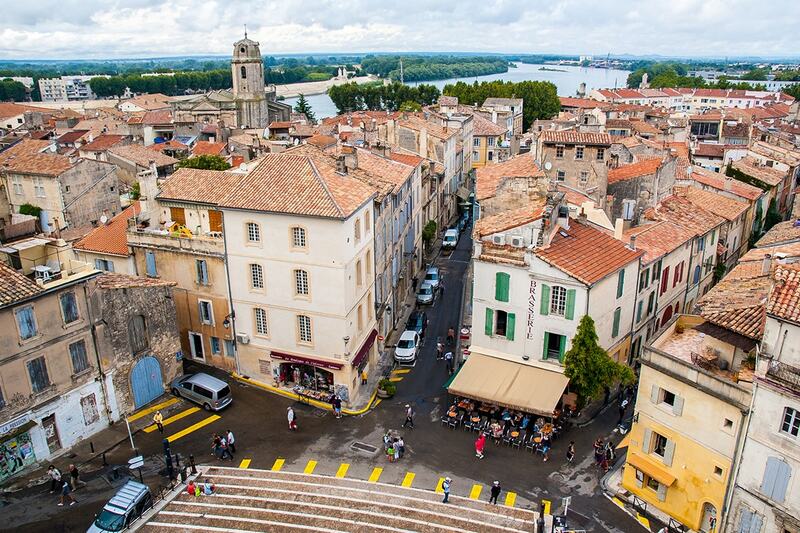 The morning is free to further explore town before cruising at midday for an afternoon arrival in Arles. A short walk takes you from the dock to the ancient amphitheatre, where you can relax and watch the torero. 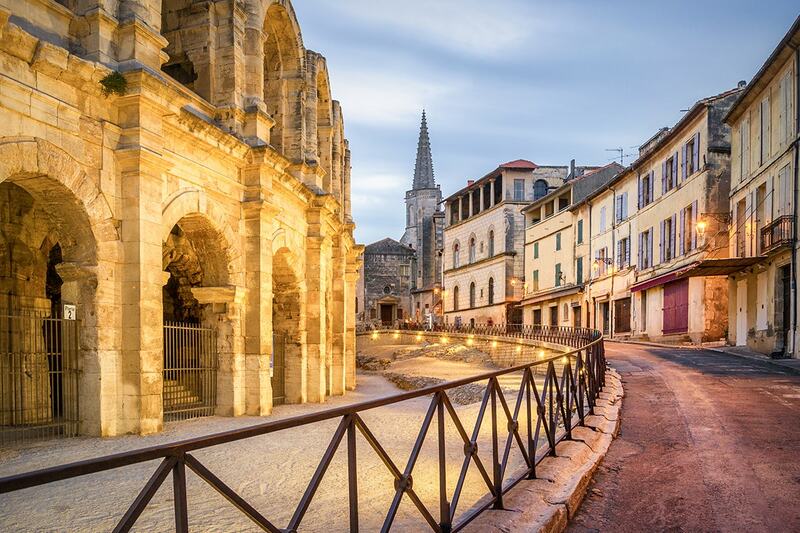 Past and present are one in Arles with a mixture of modern urban development and historical buildings, and of course the history of Arles’ famous former resident Vincent Van Gogh is preserved. Depart late evening. Today the cruise continues back upstream towards Lyon with some short stops along the way. Having arrived in Lyon, the cruise ends here where you can check out of your cabin and disembark for your onward journey. You will be transferred to the Lyon Railway Station for your TGV ride back to Paris. On arrival make your way to your Paris hotel. After breakfast, check out of your hotel for your onward journey. Make your own way to the airport to board your flight home. 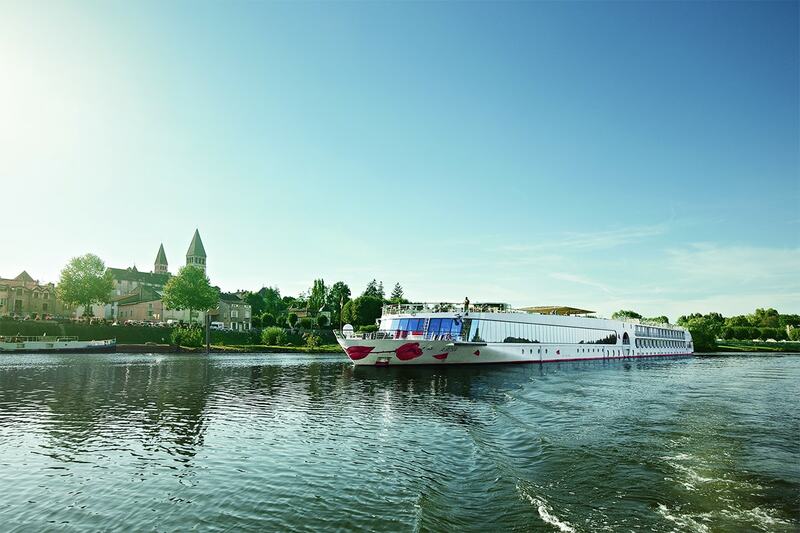 We hope you have enjoyed your river cruise experience! Tipping: it is entirely at your discretion whether you wish to give tips and how much you wish to give. These should show your acknowledgement of good service. At the end of the cruise, you will find a tip box for the entire crew at the reception. Of course, at any time you may give the employees individual tips or pay them through your on-board account. 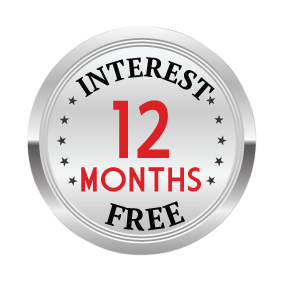 Group Sizes: This is an independent/self-guided package for 2 people. 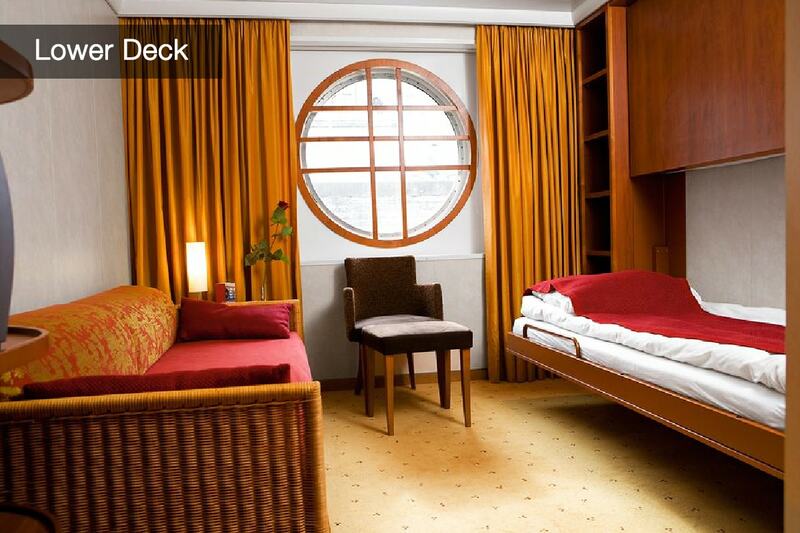 Lower Deck Cabins – please note these consist of twin beds only – double beds are not available in this cabin type. Adelaide or Perth – A $250 Interstate surcharges applies per person. You can purchase your interstate surcharge after you click ‘Buy Now’ ?